Once Upon a Twilight! 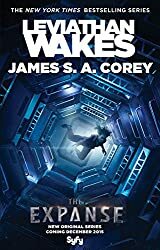 : SyFy’s Adaptation of James S.A. Corey’s Expanse Series Coming this December! 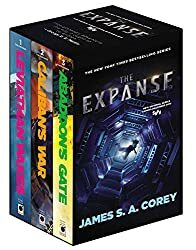 SyFy’s Adaptation of James S.A. Corey’s Expanse Series Coming this December! Rounding out the cast are Dominique Tipper (Vampire Academy), Cas Anvar (Olympus), Wes Chatham (The Hunger Games: Mockingjay) and Florence Faivre (Alpha House, The Following). 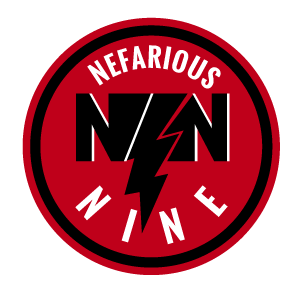 Jonathan Banks (Better Call Saul, Breaking Bad), Paulo Costanzo (Royal Pains), Chad Coleman (The Walking Dead) and Jay Hernandez (Suicide Squad, Gang Related) will appear as guest stars throughout the series’ first season. Academy Award-nominated screenwriting duo Mark Fergus and Hawk Ostby (Alfonso Cuaron’s Children of Men, Iron Man) wrote the pilot and serve as writers as well as executive producers. Executive producer Naren Shankar (CSI, Farscape) joins Fergus and Ostby as showrunners. 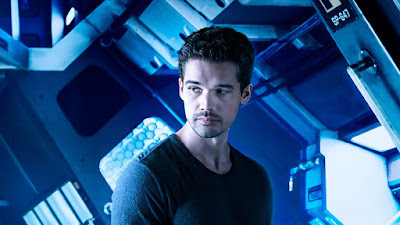 The series is based on the New York Times and USA Today bestselling book series collectively known as The Expanse, written by Daniel Abraham and Ty Franck (under the pen name James S. A. Corey). Abraham and Franck are show producers. 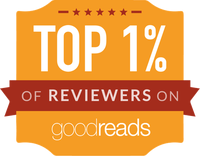 The first book, Leviathan Wakes, was nominated for the Hugo Award for Best Novel. A tie-in edition is now available, as well as a boxed set of the first three novels in the series. 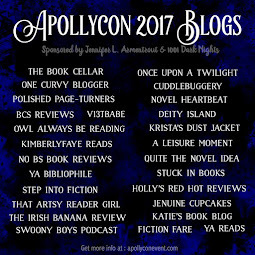 Book five, Nemesis Games, was published in June, and book six, Babylon’s Ashes, is scheduled for June 2016. 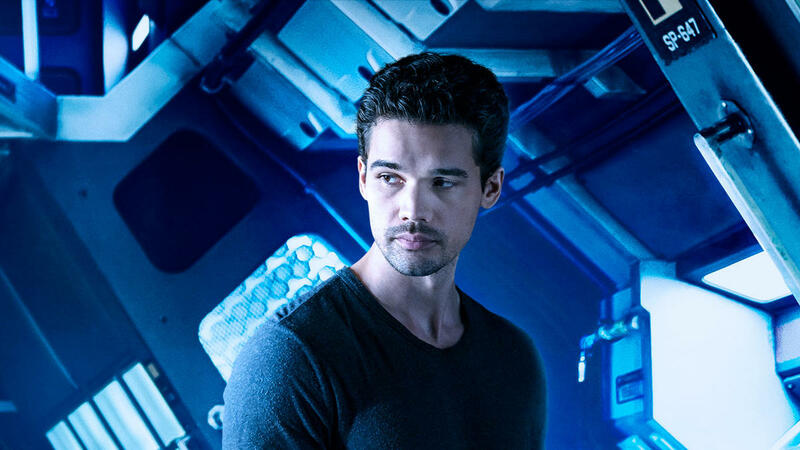 Steven Strait that is ALL!!! 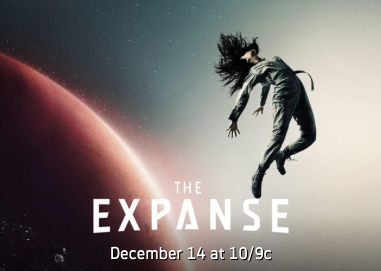 The Expanse will air December 14th at 10/9c.